Yesterday was THE longest day of my ''im awake'' history. 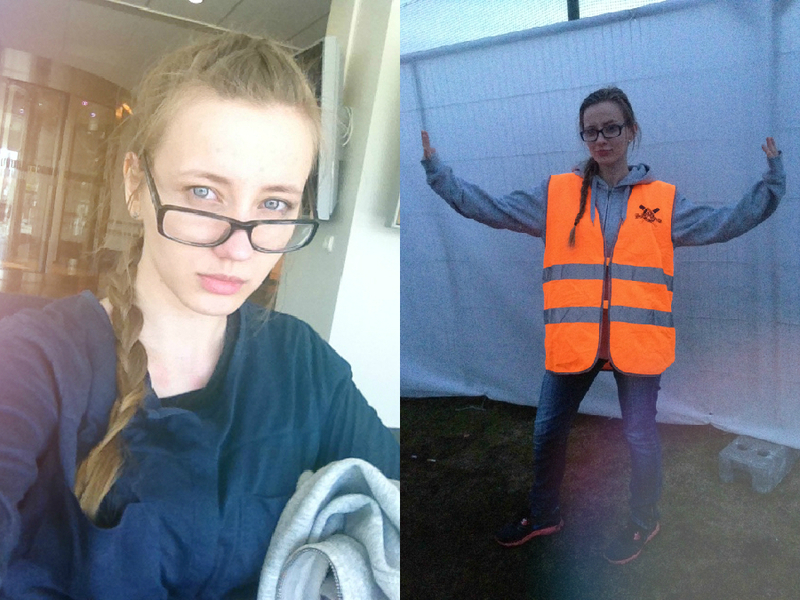 Worked for brännbollsyra festival and today I dont even want to think about it. My body is aching and the exhaustion is overwhelming.